Check out our DraftKings fantasy football player projections for the upcoming NFL week. Check out our projections for DraftKings players for the upcoming week. 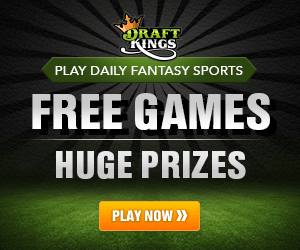 Sort the table to find the best DraftKings values at any position.